organisation and therefore should be a boardroom issue. To see how IT can get itself into trouble, look no further than IT security. When there is a massive data breach, it is often the CEO who has to explain herself to the press and lawyers, but traditionally the IT department can expect a lot of the blame. 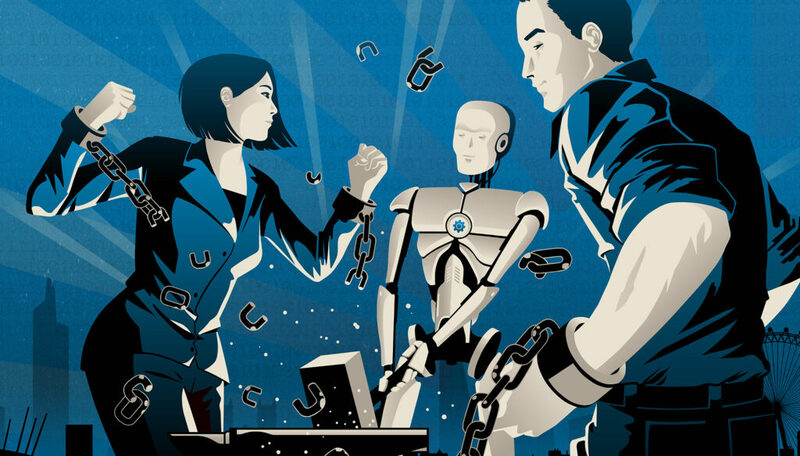 Before the C-suite starts pointing fingers at the IT department in the new era of data-driven business, perhaps it is best they are clear who is really responsible for data and to whom they report to. Research reveals most respondents (55%) believe the CDO (Chief Data Officer) to be the most responsible for data analytics programmes and producing insights of value, reporting to the CEO. This shows that the importance of data-based roles is being recognised. The CEO needs to be cautious about their choice of CDO; according to the data, today’s CDOs can either save them or get them fired. 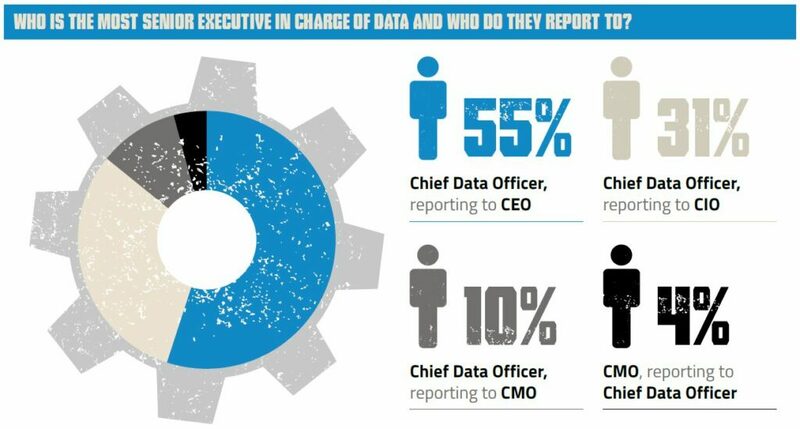 31% of respondents, state the most senior executive in charge of data is the CDO, reporting to the CIO. However, this indicates data has effectively been removed from the CIO’s to-do list. The CDO is a role with increasing importance. Still, in the 19th century, the running of factories depended greatly on the workers. 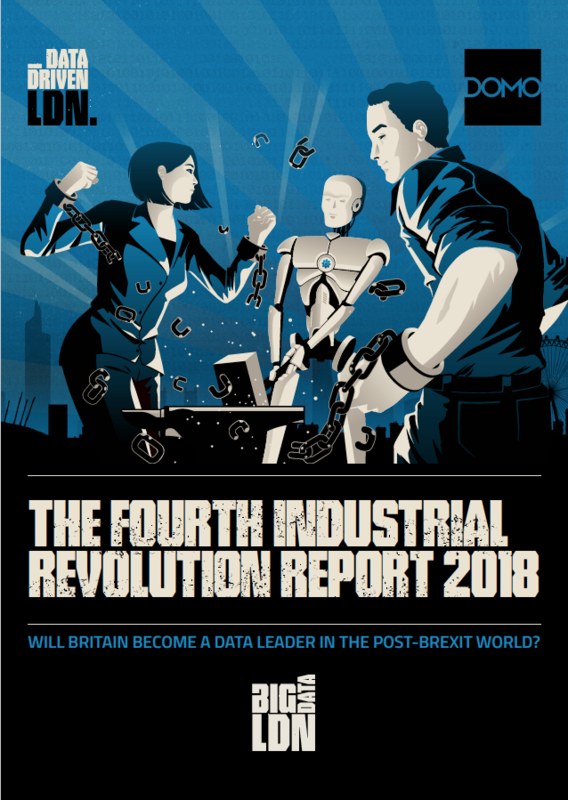 Is the British workforce powering the UK towards first place in the 4IR?